I am glad and proud that finally there is a company producing sportscars that have potential to compete internationally. I am speaking purely about performance and general built quality. Whether Marussia survives or not, believe me this is just the beginning and obviously Russia has still a lot of catching up to do but as long as there is car obsessed Russian oligarchs willing to invest in the sportscar biz you will see more and more Russian niche companies like this. I made a mistake; my fault. I am sorry you was confused about it. Is there B3 already? Strange, I didn't hear about that. I watched it, well, looks way better than B2 but still isn't that beautiful as B1. B1 is like a beginner-Zonda, but still is very pricey for its tech. I think the B1 looks excelent, exterior and interior, Id gladly lay down the £120,000 price for this thing no problem what so ever, i have been very excied about this car ever since i has shown up, Looks good, inside and out, not over powered, doesnt have a gigantic price tag. But i dont think the company will do that good, to be honest, they havent done really much of anything to put themselves out there, which i think a start up company should be doing first. 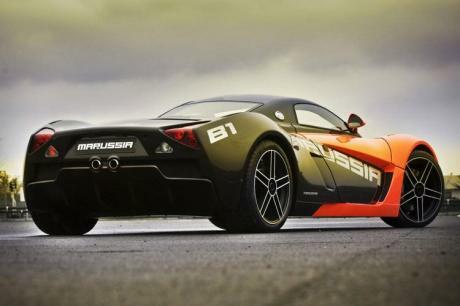 I do not think Marussia have a great future. 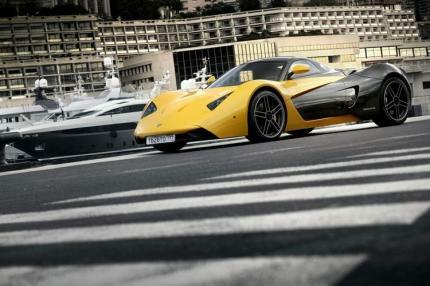 Marussia is not very succesful in F1 and their cars are still very rare. The B1 looks good and it is damn impressive. But it is to expensive though. B2 and B3 are only rubbish in my opinion. Dond lige design. But with 3,8 sec to 100 its a typical russain lie.